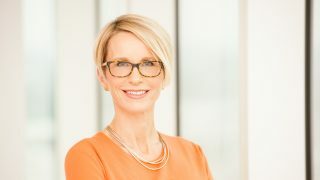 GlaxoSmithKline’s chief executive Emma Walmsley has just taken one of her most challenging decisions to date– and it look like investors are backing her. Pfizer’s consumer health division, the fifth largest in the world, is up for sale, but after crunching the numbers, Walmsley and her top team have decided to pass up the chance to buy it. The asking price is expected to be in the region of $20 billion, and some investors had backed the idea of acquiring it. This would have made GSK a dominant power in consumer health, and could have raised the UK pharma company’s earnings. However Walmsley confirmed this morning that her company would not be pursuing the deal any further. “While we will continue to review opportunities that may accelerate our strategy, they must meet our criteria for returns and not compromise our priorities for capital allocation,” she said. Walmsley’s remarks reflect concerns that a $20 billion outlay would divert money away from investing in GSK’s core pharmaceutical business, and could have also hit the 2018 shareholder dividend. While some investors supported a buy, just as many did not, and the news was greeted with a 3% rise in GSK’s share price. 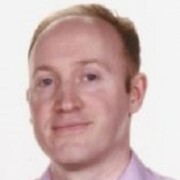 A further reason for not acquiring the division is the fact that GSK has a joint venture with Novartis in consumer health. The Swiss pharma company’s share is 36.5% and worth $10 billion, and it makes sense for GSK to reserve its investment for this, if and when Novartis chooses to sell off its stake. 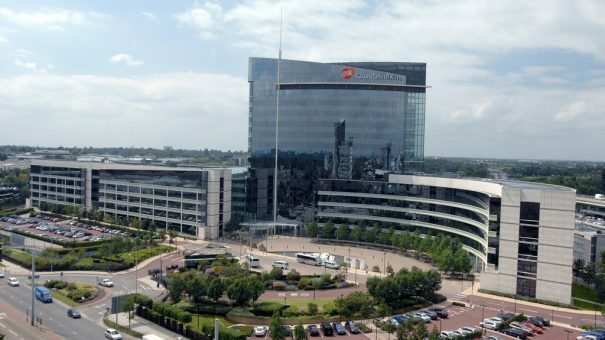 GSK bowing out of the bidding follows Reckitt Benckiser’s withdrawal earlier this week, and now leaves Pfizer with few if any interested parties. Pfizer had set a deadline of this week for binding bids, and may now have to go back to the drawing board. It says it will continue to look at its options, including a spin-off or sale, or it could retain the division for the foreseeable future. The setback to the sale may well have put any Pfizer M&A plans in abeyance as well. Recent months have seen speculation resurface about Pfizer’s next M&A move, including a potential takeover of big pharma rival BMS. GSK’s decision not to spend big on the consumer health deal allows it to focus on some key new launches. Today it received EU CHMP recommendation approval for its new HIV combination, Juluca (dolutegravir/rilpivirine), already approved in the US which the firm hopes will help it gain the upper hand on market rivals Gilead.